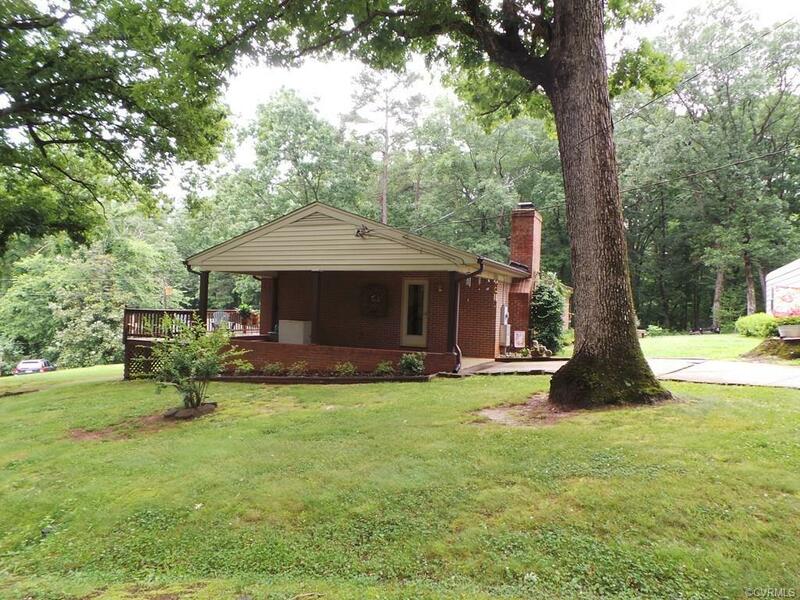 25 Valley Street, Clarksville, VA 23927 (#1831995) :: Abbitt Realty Co.
Nice Brick Rancher located minutes to Clarksville Virginia. Bluestone Boat Ramp 2 miles down the road, put your boat in and explore grand Kerr Lake! Home is in excellent shape and move in ready! Bring your furniture and make this house your home! Oak floors under the carpet waiting to reveal their beauty! Home is already wired for generator, and brand new water heater! Concrete driveway with plenty of storage for all the vehicles and toys. 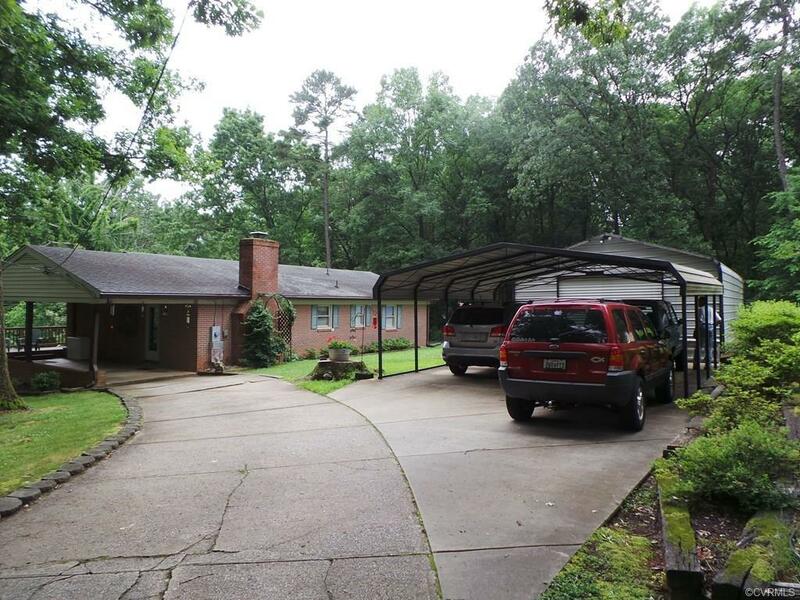 Attached carport to the house, additional two car carport, and a 20x36 shop. Property has two lots that secures from anyone building beside you. 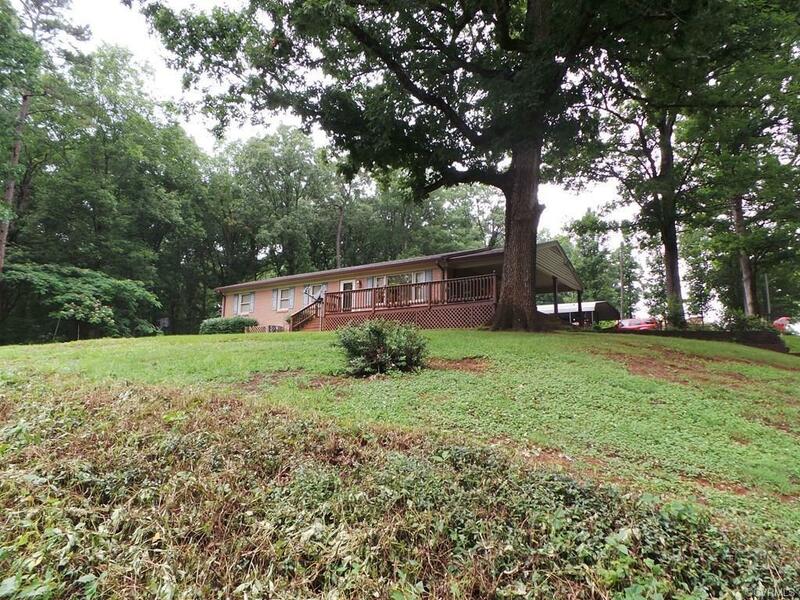 Seller will credit buyer $3,000 towards closing cost! Don't miss this opportunity, MOTIVATED SELLERS. 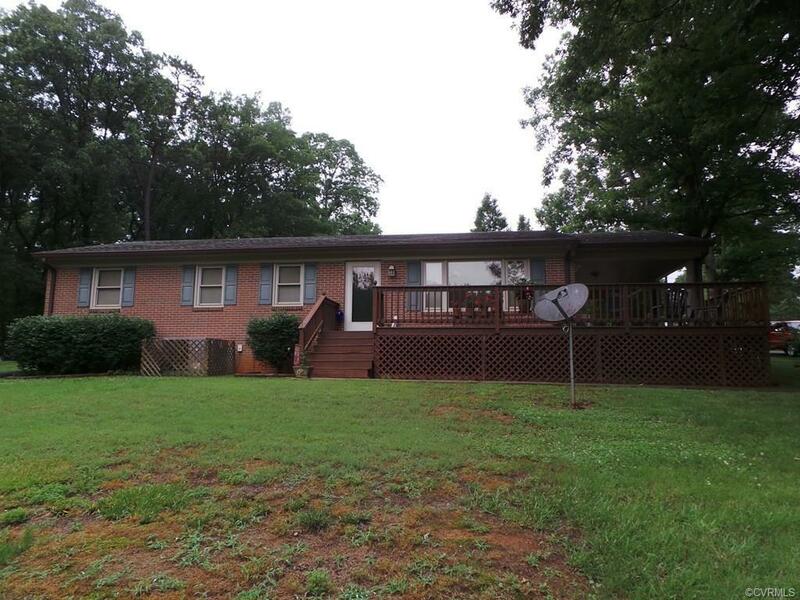 Listing courtesy of United Country Va Realty. Listing information © 2019 CVRMLS and CBRAR.